Welcome to Perfection! 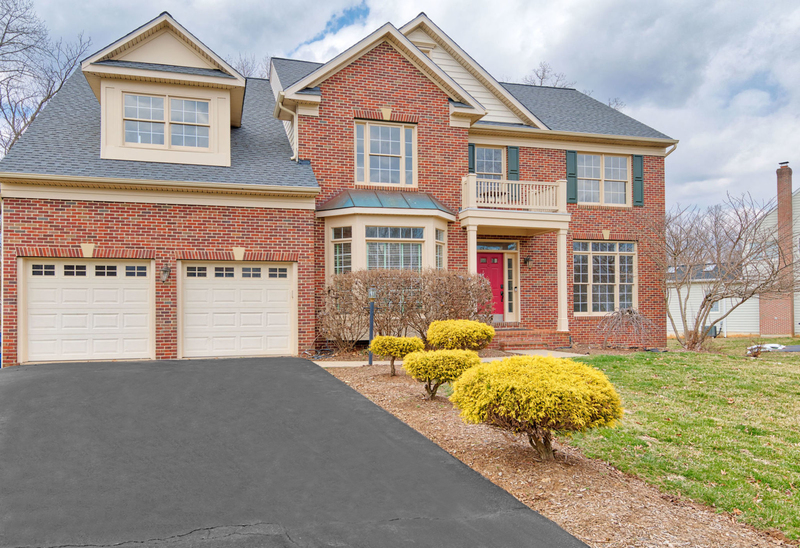 This immaculate family home in Leesburg won’t last long. 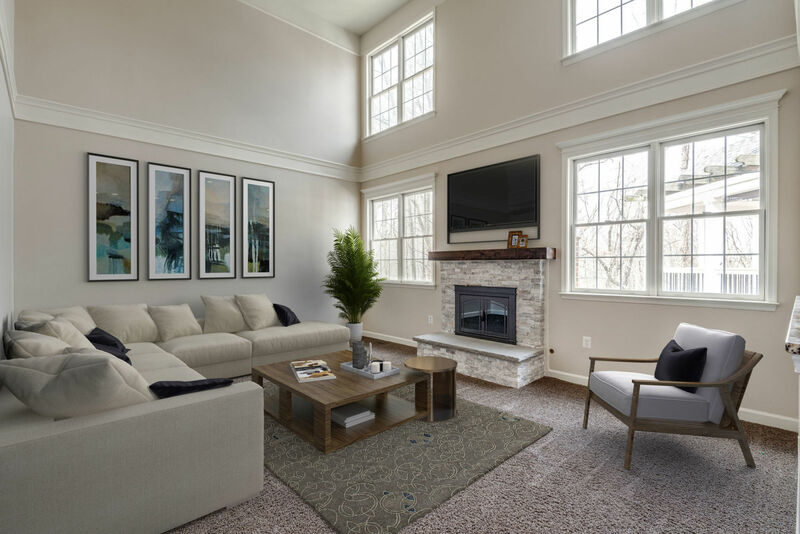 With new roof and 2-zoned HVAC, the home boasts over 5,000 square feet of gleaming hardwood floors, plush carpeting, abundance of natural light, programmable thermostat, endless storage and amazing indoor and outside entertainment spaces. The open floor plan is perfect for hosting and includes: massive living and dining areas with crown molding and trim details; RENOVATED GOURMET KITCHEN with granite countertops, built-in coffee system, wine storage, custom cabinets and bar island with seating; breakfast area leading to large wooden deck and gazebo; and impressive family room with fireplace and cathedral ceiling. 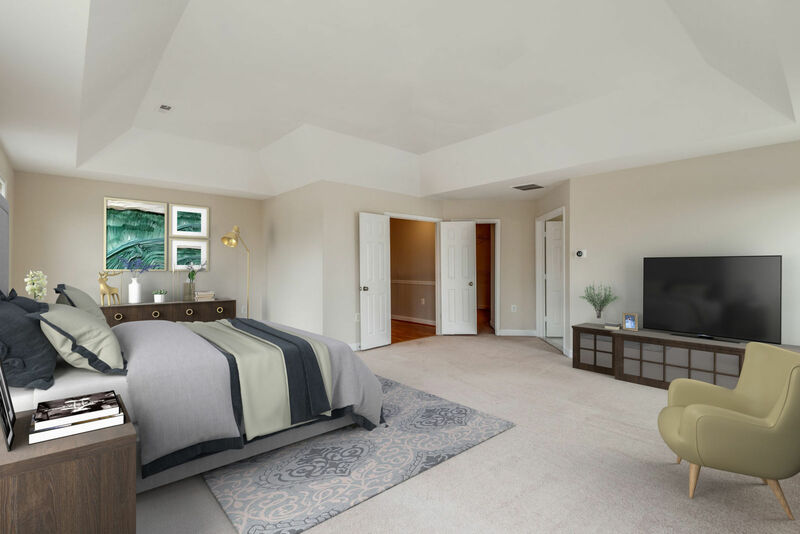 Master suite has tray ceilings, walk-in closet and luxurious bath with soaking tub, shower and double vanities. All rooms are spacious and bright. 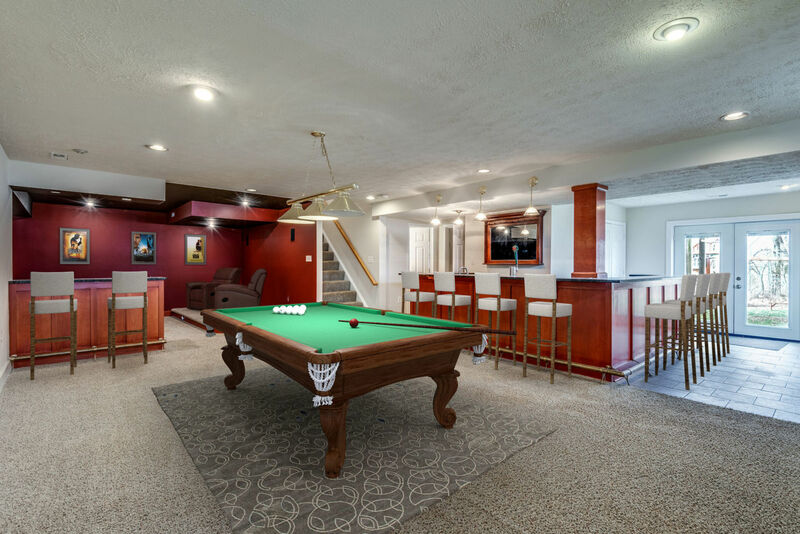 Lower level holds TIERED MEDIA ROOM with large screen and surround sound, fully finished CUSTOM-BUILT BAR WITH KEGERATOR; and large fifth bedroom suite and full bathroom. Rear walkout from lower level leads to large yard that backs to woods and play fixtures. 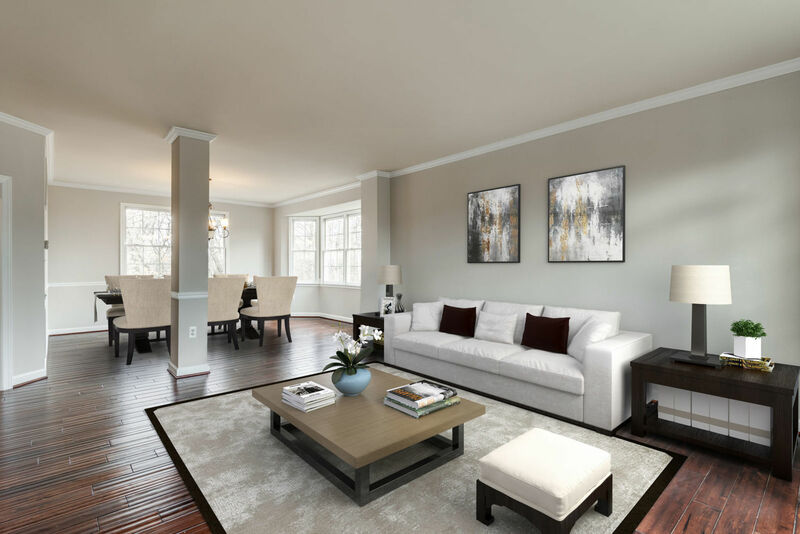 The sought-after community of Beauregard Estates suits many lifestyles and is close to lots of shopping, restaurants, entertainment and major highways. Plan your visit. For more information, contact your Expert Resource in Real Estate.